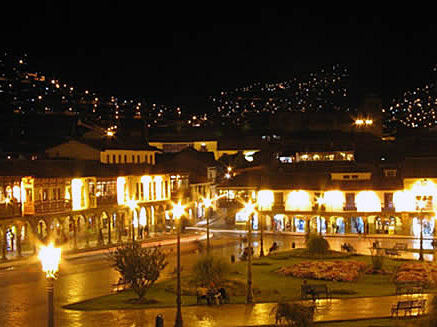 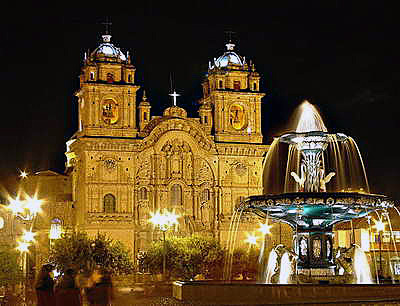 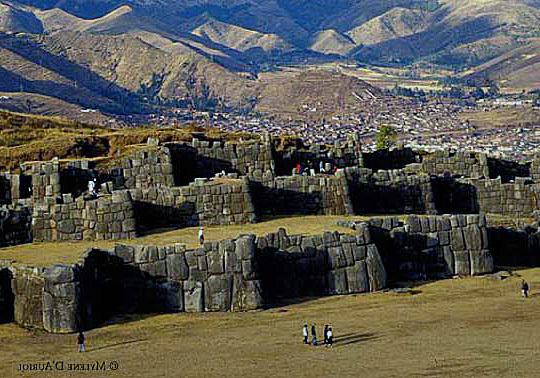 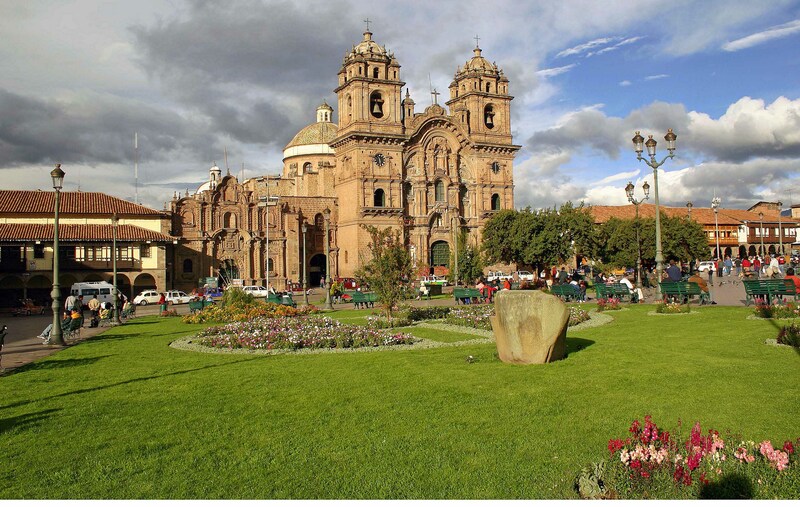 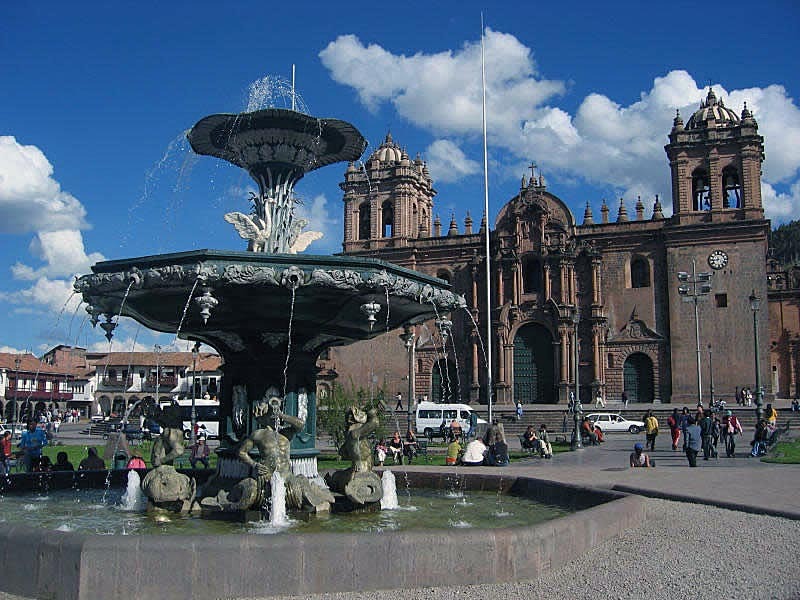 Cusco is city of Peru (Departamento de Cusco). 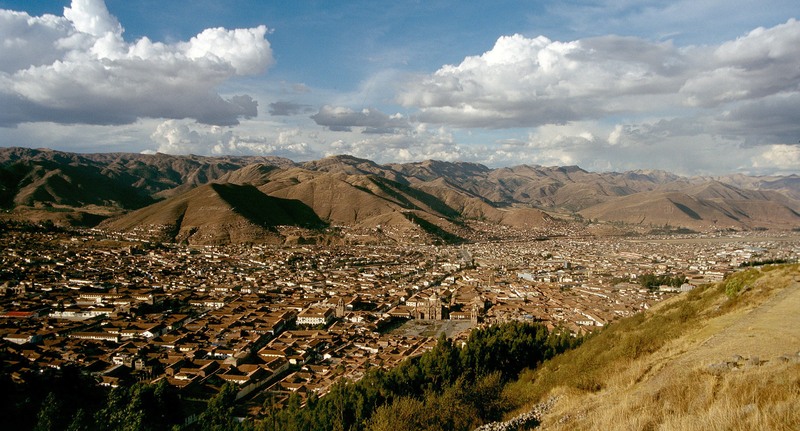 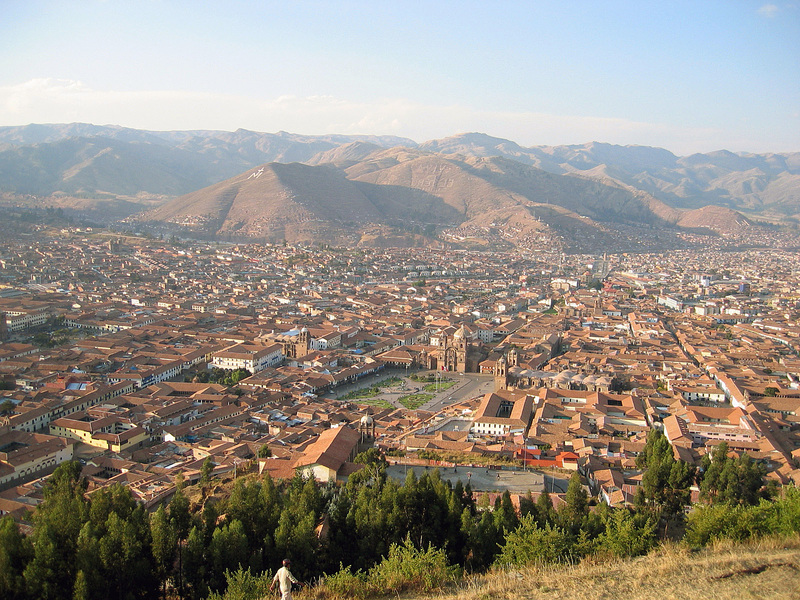 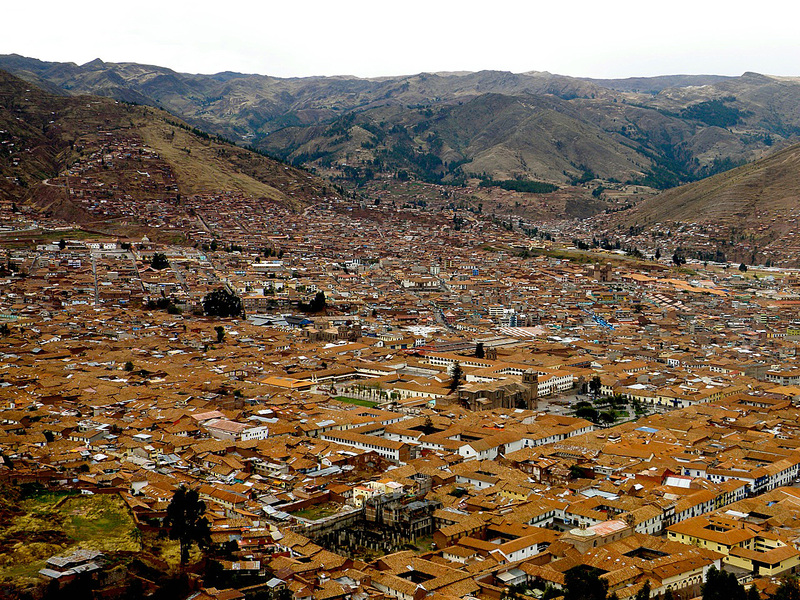 The population of Cusco: 312,140 people. 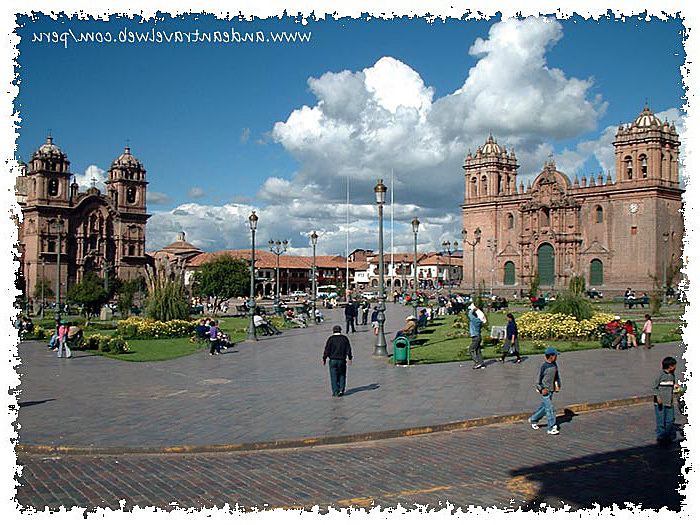 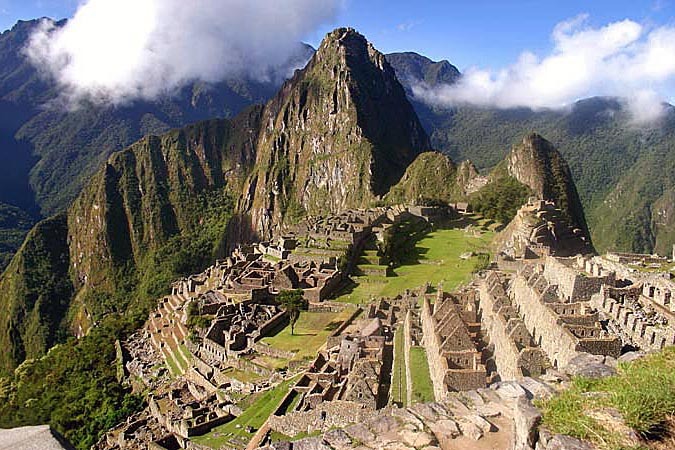 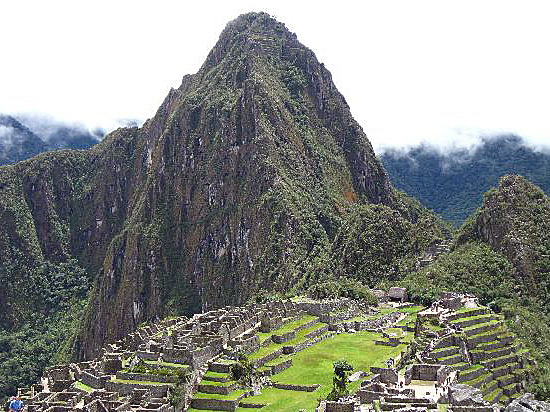 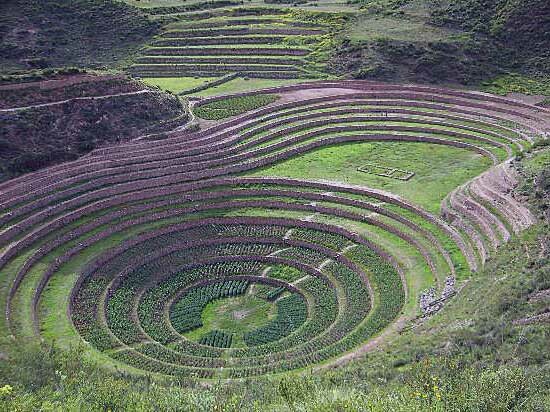 Geographic coordinates of Cusco: -13.51833 x -71.97806.